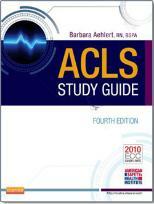 required or included in ACLS course. peri-arrest conditions) and other medical emergencies. 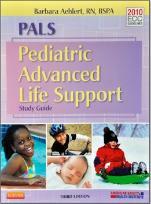 cardiopulmonary arrest in an infant or child.